Fierce Hunger at LitCrawl 2014! Posted on July 30, 2014 | Comments Off on Fierce Hunger at LitCrawl 2014! Join us on October 18 for Writing Ourselves Whole’s stop on the infamous LitQuake Lit Crawl! 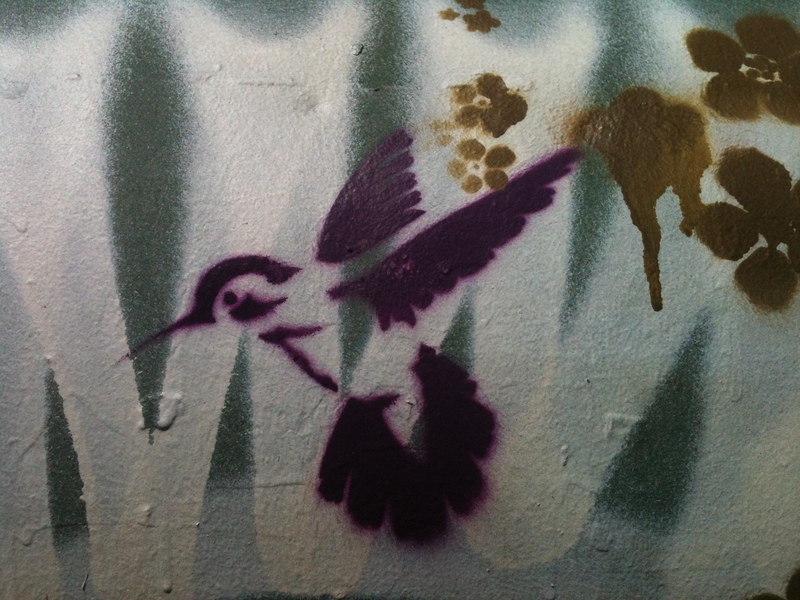 The theme of our reading will be Fierce Hunger: At the intersection of desire and trauma, longing takes many forms. Join us as Writing Ourselves Whole writers name what survivors are starving for. Readers include Eanlai Cronin, Manish Vaidya, Renee Garcia, Blyth Barnow, Seeley Quest, and Jen Cross. Please note: This reading will include explicit sexual content. Eanlai Cronin just completed her first memoir Girl in Irish. She leads writing workshops for those in recovery from chronic illness, PTSD, addiction and small Irish villages! Manish Vaidya is the Artistic Director of Peacock Rebellion, a crew of queer and trans people of color who make art for social justice. 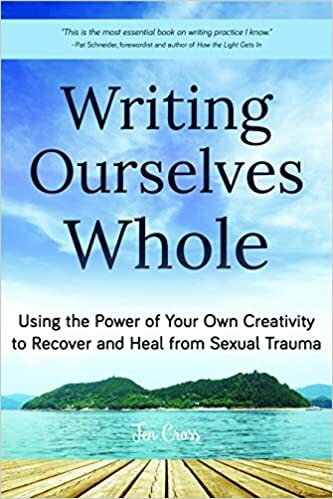 Jen Cross is the founder and facilitator of Writing Ourselves Whole, which has offered transformative writing groups to trauma survivors and others since 2003. This entry was posted in Uncategorized and tagged Fierce Hunger, lit crawl 2014, survivors write. Bookmark the permalink.